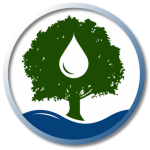 The Chesapeake Tree Canopy Network is a community of local governments, forestry practitioners, community groups, and engaged citizens driven to set and achieve tree canopy goals within their Chesapeake community. 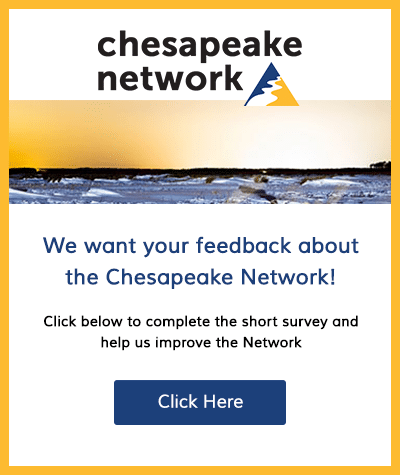 This group on the Chesapeake Network is a space for the Chesapeake Tree Canopy Network community to engage on and discuss a range of issues related to tree canopy, including hot topics, questions, and to share useful information and experiences. 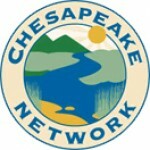 This group is managed in partnership by the Alliance for the Chesapeake Bay and the USDA Forest Service. May 20 – August 2, 2019 internship with the WV Division of Forestry to perform maintenance (water, prune, mulch, etc.) and survey and inventory riparian buffers and urban tree plantings in Berkeley, Jefferson, and Morgan counties. Additional responsibilities includes street tree inventories and occasionally supporting WV Chesapeake Bay Program with other forestry initiatives. May 20 – August 2, 2019 internship in the City of Martinsburg, WV, assessing Urban Tree Canopy and drafting an Urban Tree Canopy Goal. Additional responsibilities includes GIS mapping and occasionally supporting WV Chesapeake Bay Program with other forestry initiatives.